Sometimes, it’s easy to get caught up in the hustle of daily life, and in the process, forget about all the good things you’ve got going for you. Thanksgiving is a time to reflect on those blessings, providing an opportunity to be grateful for what you have. For us car lovers, 2017 brought all kinds of new stuff to be thankful for, with a bevy of outrageous hypercars to drool over and bench race. As such, we’ve put together a list of cars we’re thankful for right here for your enjoyment. While 2017 certainly brought the goods in terms of high-end performance, we had to toss in a few other models as well, ya know, just to remind us how truly fortunate we are. And, per usual, we wanna know what cars you’re thankful for. It doesn’t have to be some top-shelf, 250-mph insane-o machine. Perhaps you’re thankful for your trusty daily driver, which reliably ferries you to and fro without issue. Let us know in the comments. And oh yeah – Happy Thanksgiving! Continue reading to learn more about the cars we’re thankful for. 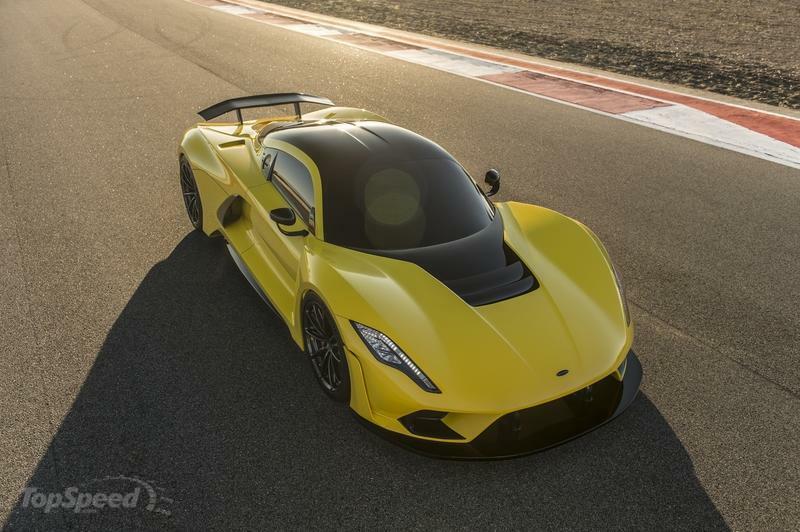 Introduced late last month at the SEMA show in Las Vegas, the Venom F5 is a follow-up to Hennessey’s epic Venom GT, and like its predecessor, the F5 aims for no less than the title of fastest production car in the world. 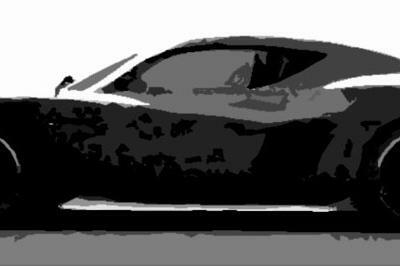 And while the specifics of that goal are a bit, uh, murky (will Hennessey make enough examples to qualify the F5 as a production car? ), the specs on this thing are reason enough to make us grateful it exists. Power comes from a new twin-turbo V-8 (a Hennessey specialty), which throws down 1,600 horsepower and 1,300 pound-feet of torque at the rear wheels. The Texas tuner is shooting for 300 mph at the top end, and although we have yet to see this thing running in the real world, we think it’s worthy of praise all the same. Tesla has a habit of stirring the auto industry pot with its claims, and its latest debut is like a high-speed blender in that respect. 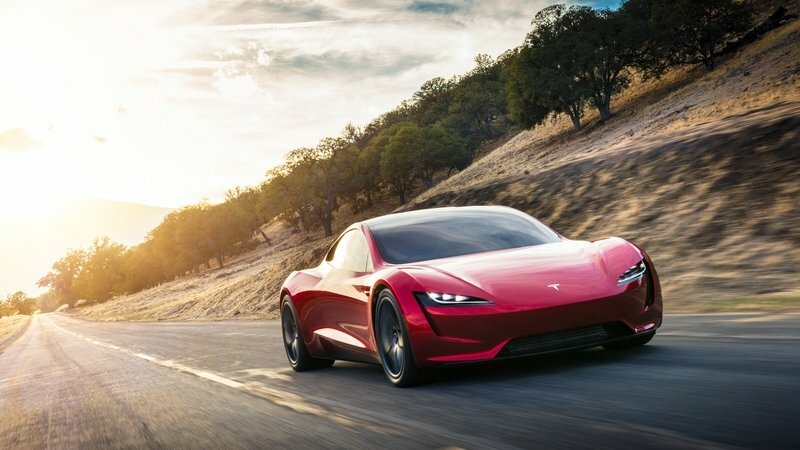 Unwrapped in a surprise reveal alongside the automaker’s new electric semi truck, the Roadster 2.0 is a follow-up to Tesla’s very first model, and it’s upgraded in just about every way imaginable. Not only does it look fantastic, but under the sultry body panels is a 200-kWh battery and three electric motors, good enough for 620 miles of range between plug-ins. 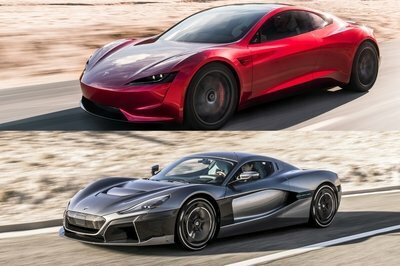 Impressive, no doubt, but the California automaker is also saying this thing will be the first production car to go from 0-to-60 mph in less than 2 seconds. 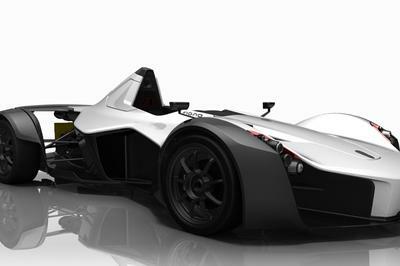 Top speed is rated at over 250 mph, which would also make it the fastest production EV ever made. Granted, we’re still several years from seeing these claims verified, but we’re happy Tesla is back to shaking things up. Good things happen when motorsport tech finds its way onto the street. 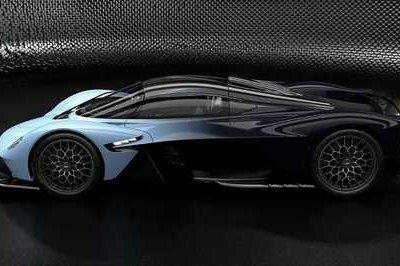 Case in point – the Aston Martin Valkyrie. 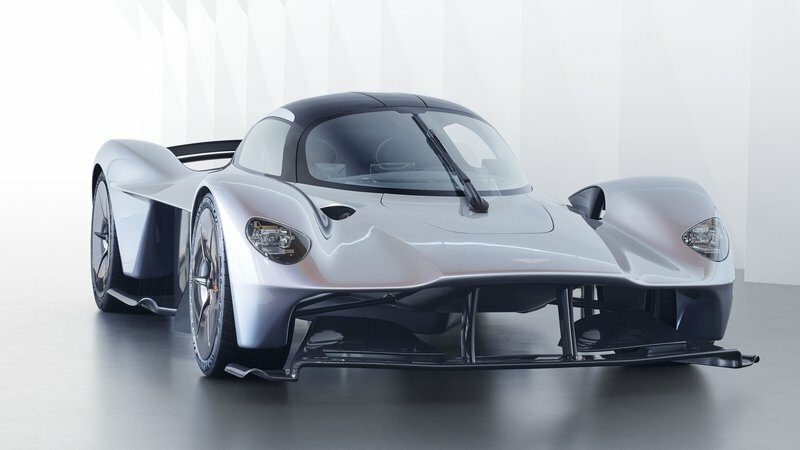 Offered as a collaborative project between Aston and Red Bull racing, the Valkyrie was created with technical input from Adrian Newey, one of the most successful engineers from the world of Formula 1, and the results are staggering. Advanced aerodynamics and composite materials form the base, while a naturally aspirated 6.5-liter V-12 hybrid makes over 1,000 horsepower, blessing the machine with a 1-to-1 power-to-weight ratio. Read our full review on the 2018 Aston Martin Valkyrie. 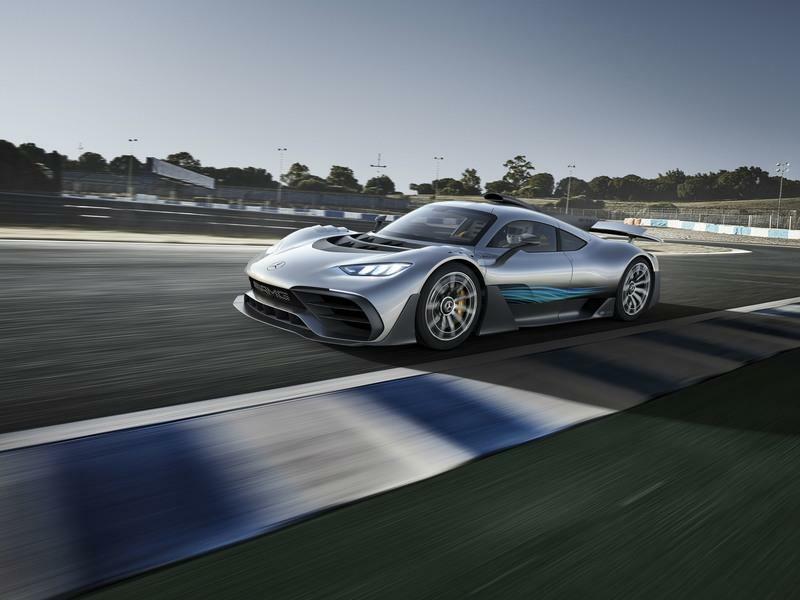 Speaking of Formula 1, Mercedes-AMG has its own take on bringing top-echelon performance to the street. 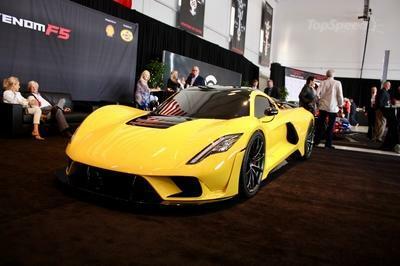 It’s called the Project One, and it’s got lots of the same stuff as Lewis Hamilton’s ride. That includes a mid-mounted turbo and hybrid 1.6-liter V-6 that zings all the way to 11,000 rpm, making over 1,000 horsepower along the way. It’s also got adaptive aero and adaptive suspension, while AMG carbon brakes haul it down. 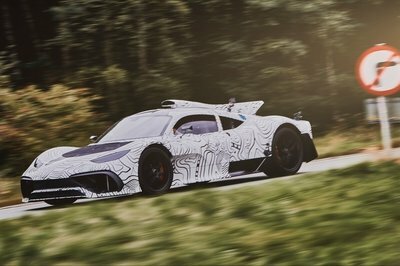 Read our full review on the 2020 Mercedes-AMG Project One. Might as well toss in something a bit less outrageous in this list. 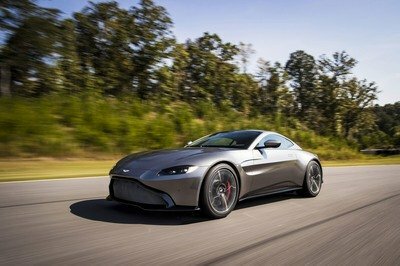 While it might not have four-figure output numbers or record-setting speed, we’re still very thankful for the new second-generation Vantage. I mean, just look at it! It’s got the goods inside to match too, while under that lovely hood line lies a turbocharged 4.0-liter V-8 making more than 500 horsepower and 500 pound-feet of torque to feed the rear wheels. 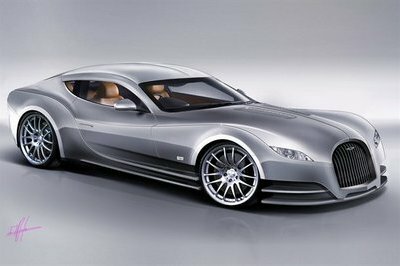 This is the kind of car that’ll make you feel like a secret agent, and for that, we’re grateful. While bold claims from the manufacturer about what a car can do can be fun, the real good stuff happens on pavement. Koenigsegg knows this, and amidst claims of “300 mph” this and “0-to-60 mph in 1.9 seconds” that, the Agera RS proved its mettle by going 277.9 mph. On a public road, no less. 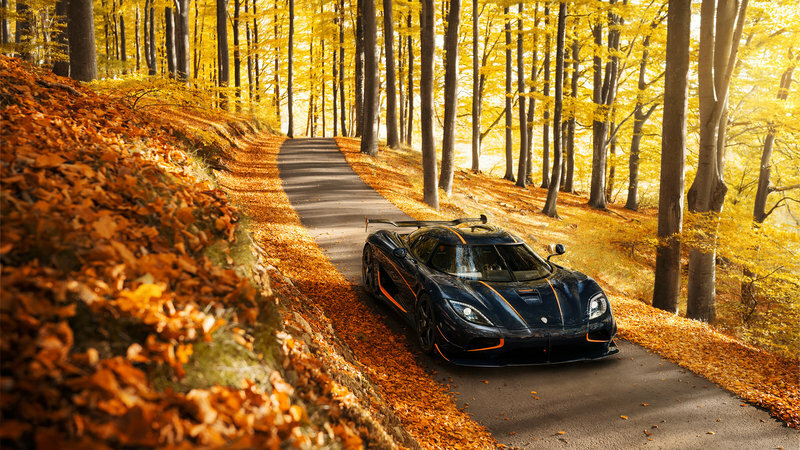 Earlier this month, the Swedes got special permission from the Nevada Department of Transportation to test the top speed of the Agera RS, and in the end, Koenigsegg walked away with a new world title. 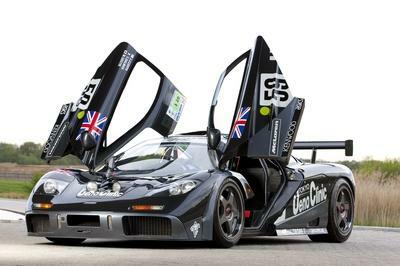 When you break it down, most of the cars on this list owe much of their greatness to this – the McLaren F1. Released in the early ‘90s, the F1 blitzed the competition with a series of firsts. 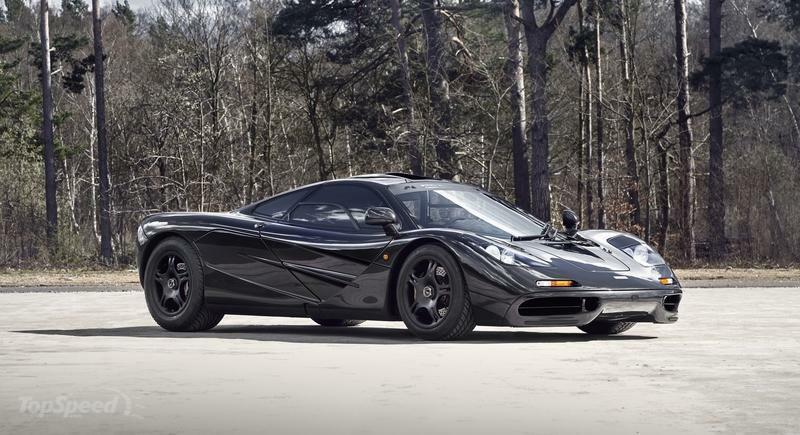 Not only was it the first production car to come equipped with a carbon fiber monocoque chassis and exotic materials like magnesium and titanium, but it also managed to go an astonishing 240 mph in the top end. 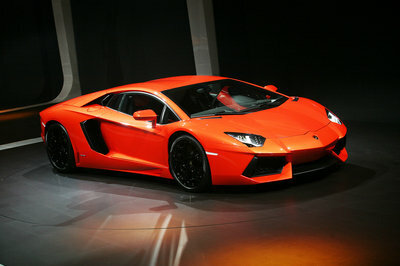 It held the record of fastest production car on Earth for nearly a decade.